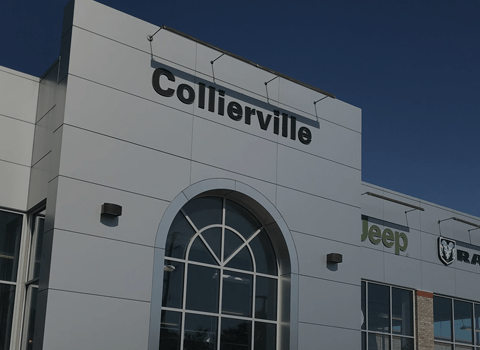 At our Jackson, MS car dealer, we want to communicate to our customers exactly why they should stop by our many different car dealer locations. 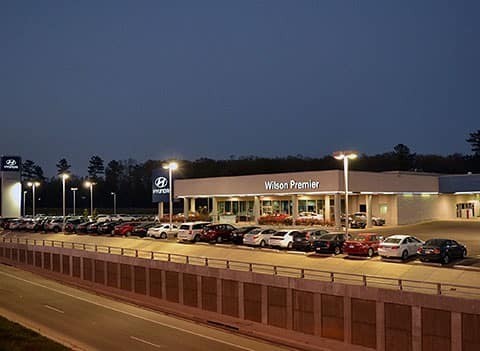 Where there’s a Wilson, there’s a way, which means that we are prepared to provide you with the best car buying experience possible at our dealership. Whether you’re interested in a new Dodge, Hyundai, Kia, or other vehicle, we have an expansive inventory at each of our locations to appease your wishlist. We also offer used cars, a variety of different vehicle services, and financing assistance. While it can seem overwhelming to take this all in, we’ve created Youtube videos for each of our locations to break down the important details you need to know before arriving on each lot. 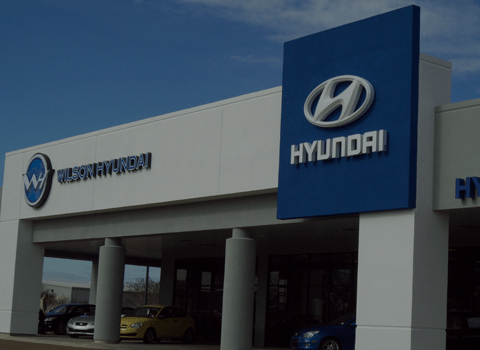 Whether you’re interested in learning more about the Dodge, Chrysler, Jeep, or RAM parts we carry, or the Hyundai vehicle services we offer, our Youtube channels explain exactly how we can help you in each video. We know it’s helpful to have online tools to review in front of you before you decide what you’d like from our helpful staff, so each Youtube channel is full of the information you seek about buying or servicing your vehicle. Our Jackson dealer also offers other helpful online tools, like our online payment calculator which can help you save valuable time at home, just like our Youtube videos. 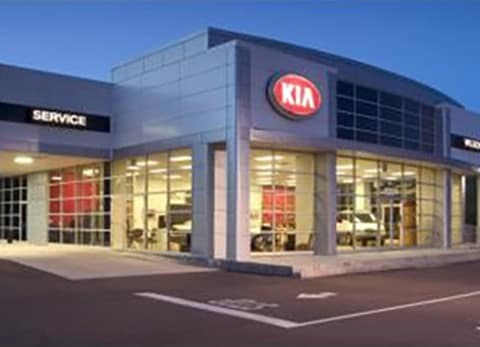 For more information on our car dealership locations, contact us at Wilson Auto Group today!